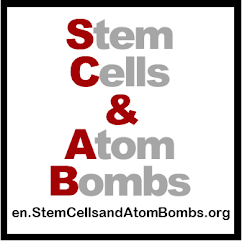 en.StemCellsandAtomBombs.org: Wishing you all a "Cureful" New Year! Wishing you all a "Cureful" New Year! As we're about to start 2018, I'd like to send you all a quick message saying thank you for all your support over the years. This blog has had it's ups and downs, mostly based on my health, but I thank the regular readers for your encouragement over the years. 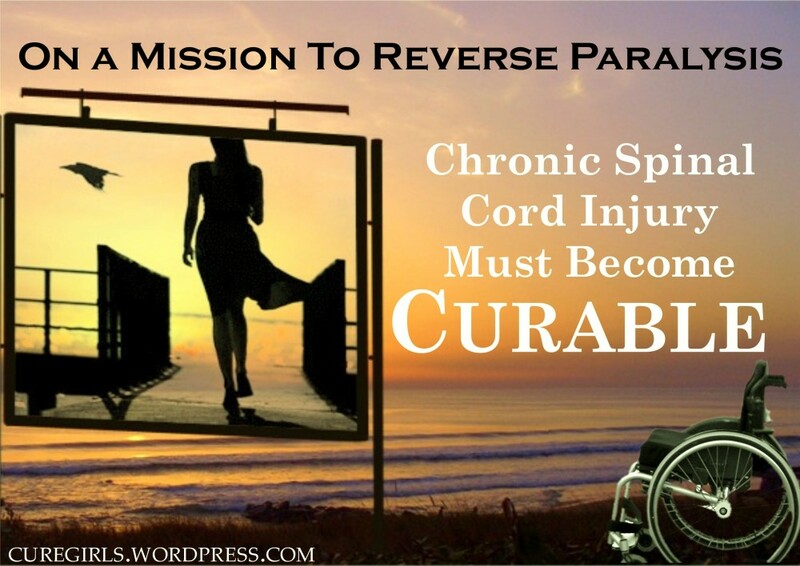 The blog started in 2010 and even though I'm still writing about the search for a cure for paralysis caused by spinal cord injury and I am still hopeful that a cure will be found. Some say that even if a cure can't help them because they've been injured for so long, they hope that it will help others. This is very noble, but while I want a cure for all, I still have hope that I too will be included in this cure. It's great to be back at this and while I'm a little slower than I would like, I think I'm doing some interesting work on epidural stimulation and how it will affect bowel, bladder, and sexual function return. I'm planning on doing more of this work and hope to track all the current epidural stimulation trials in regards to BBS return. My goal, is to get down to the facts of this and to see clearly if it's a type of therapy that the spinal cord injury community should support or not. Many have made up their minds that this therapy is worth pursuing, but so far, I've not seen the facts that make this a worthwhile pursuit. So with an open mind, I will keep looking for more information to give you. Also, I'd like to put a new community survey out in the new year. I think that it's really worth hearing from all those who make up our community. Sometimes great ideas are spawned when we cooperate and share information and ideas. 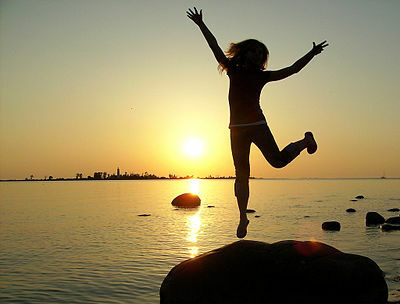 I wish you and all of your of families a joyous new year and let's hope that the new year is also filled with cure.